DU Arena in Abu Dhabi hosts the festivities. 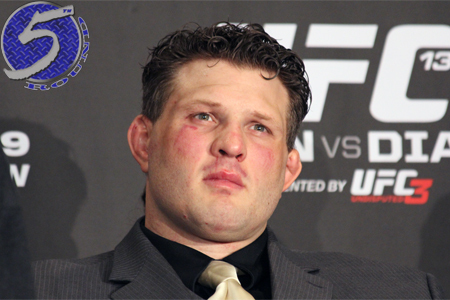 A heavyweight shootout between Roy Nelson (pictured) and Antonio Rodrigo Nogueira headlines the gig. Clay Guida and Tatsuya Kawajiri serve as the co-main event. UFC Fight Pass streams the entire card bright and early beginning at 11:50AM ET/8:50AM PT. The main bouts start at 2PM ET/11AM PT. Most of the UFC’s American demographic will either be in school or at work, so make sure to check with 5thRound.com for your live results!